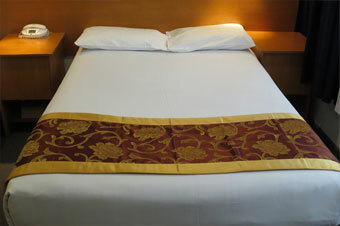 Our Standard Rooms consist of two bedding configurations. 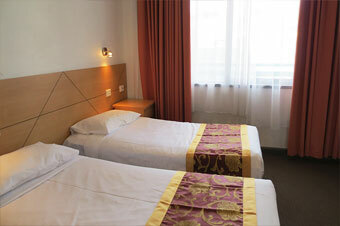 Select the Standard Double Room (Queen Bed) or Standard Double & Single Room (1 Queen + 1 Single Bed). 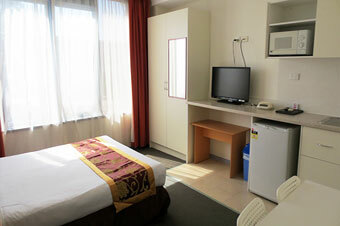 Our Standard Rooms look out onto courtyard. for your in-room entertainment. 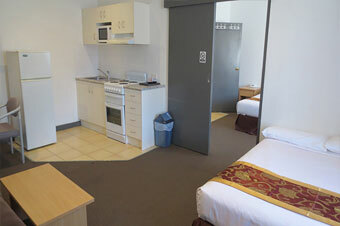 The affordable and comfortable Standard Rooms are value-for-money accommodation in Melbourne city, with a kitchenette that includes microwave, toast etc. hotplate by request. Flagstaff City Inn Melbourne is located in the N.W. corner of Melbourne CBD with just 250 metres from Tram stop and Free City Circle Tram. 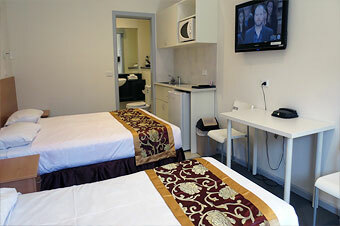 With the convenience of the Queen Victoria Market just 300 metres from our Melbourne city accommodation. Reception Hours: 24 Hours Reception. Limited under cover parking is available free of charge on a first come first served basis – Otherwise on street parking is available as per street signage. One car per room is allowed. 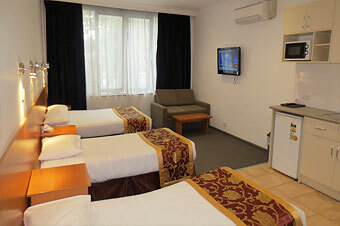 Also there is a commercial secure car parking 150 meters from hotel the daily rate is $15.